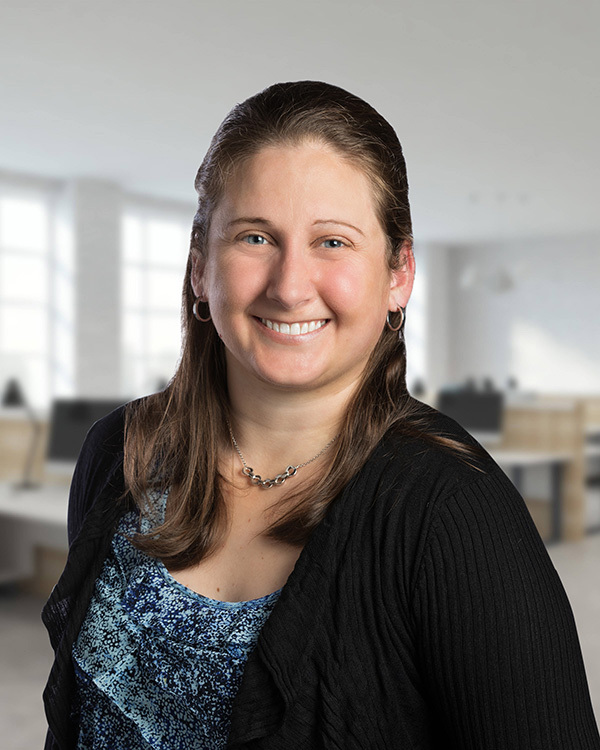 With nine years’ of experience in battlefield radar design, Erin focuses on drafting and prosecuting patent applications in radar communications. Erin also works in the fields of computer circuit design and memory management. Formerly was a Senior System Engineer in Ground-Based Radar Systems at Raytheon. Lead engineer for system design, software development, and system integration of IRAD AESA radar. Experienced radar analyst and radar operator.